Your smile is usually the first thing people notice about you. So it can be hard to feel your best when it doesn’t look the way you’d like. But you don’t have to sit back and live with it. 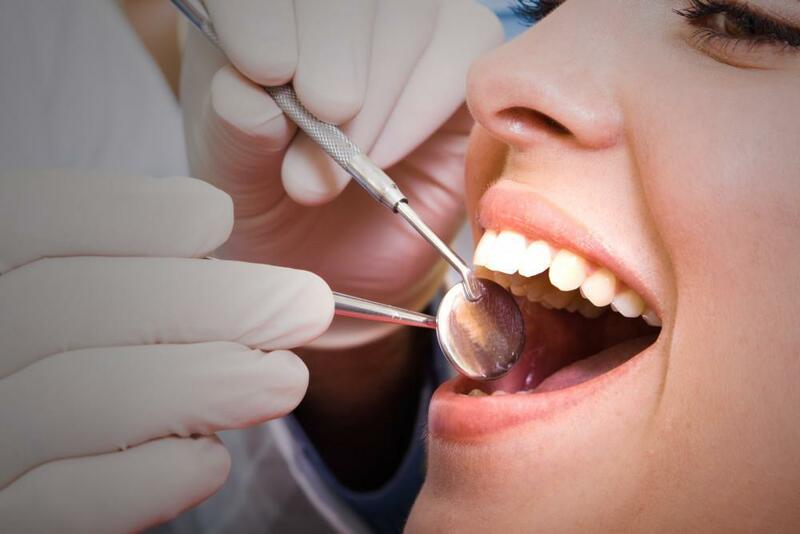 At La Michoacana Dental Clinic in Houston, our experienced dental team offers a wide range of cosmetic dentistry solutions to help improve your teeth and correct any imperfections that are keeping you from smiling. One of our favorite procedures that can make a world of difference for your teeth is placing veneers. Veneers are thin shells that we attach to the visible areas of your teeth to conceal imperfections. They're usually made of of porcelain or a resin composite. To create a natural appearance and comfortable fit, we make your veneer based on the contour of your tooth. They also come in numerous colors, so we can brighten up your entire smile or simply match a single tooth to your other teeth. When we’re ready to place your veneer, we remove a tiny amount of your existing tooth enamel before bonding the porcelain shell in place. This step eliminates any sensation of added bulk on your tooth from the veneer. Teeth whitening can be an easy fix for stains, but it doesn’t work for every kind of stain. When you have internal tooth discoloration, such as from a root canal, a veneer can restore a tooth’s appearance by covering it up. 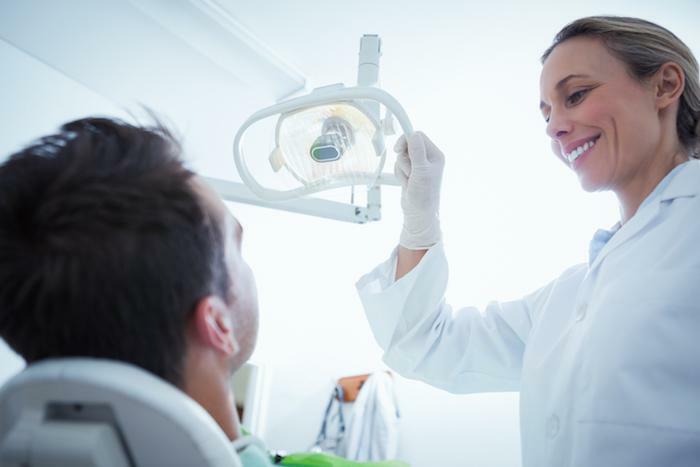 If you damage one of your front teeth, a veneer is durable enough to cover and protect the chipped portion of your tooth and fix your smile at the same time. We can either place a single veneer over your damaged tooth or on all of your front teeth for a total smile makeover. You don’t have to suffer through the agony or embarrassment of braces if you have gaps in your teeth. Instead of putting yourself through the lengthy process of teeth straightening, we can apply custom veneers to your teeth to hide any unwanted spaces and improve your smile in one or two office visits. Sometimes your teeth just don’t look the way you want them to, whether it’s because they have an odd shape, are uneven, or are out of alignment. 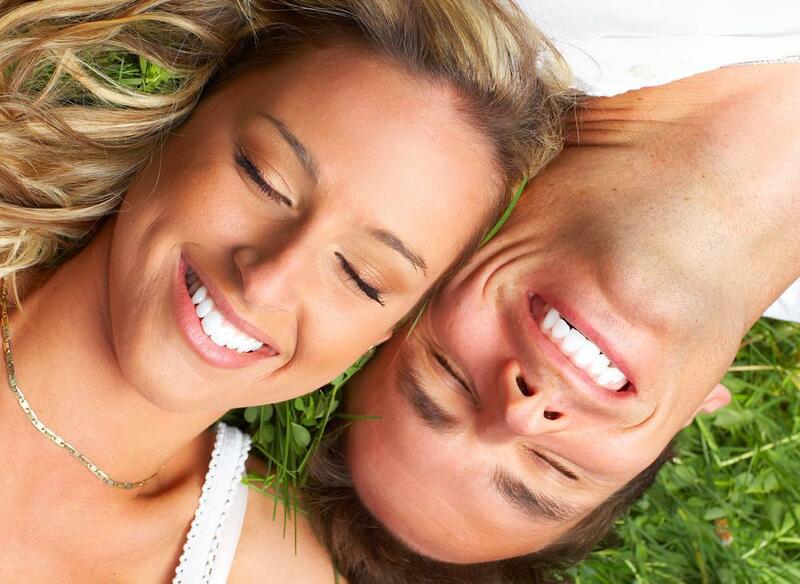 Veneers can camouflage all of these issues quickly, so you can finally have a smile you love. When your teeth get worn down, this is not just a cosmetic concern. 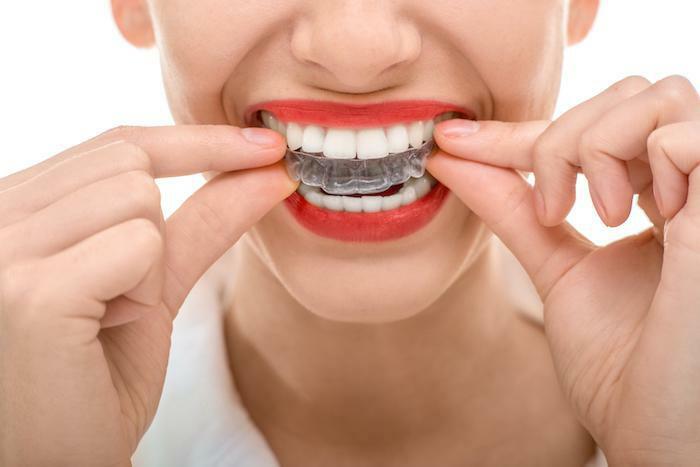 Wear can also cause tooth sensitivity and leave you more vulnerable to chips, cracks, and breaks. Veneers can help you avoid these issues by protecting them from additional wear. 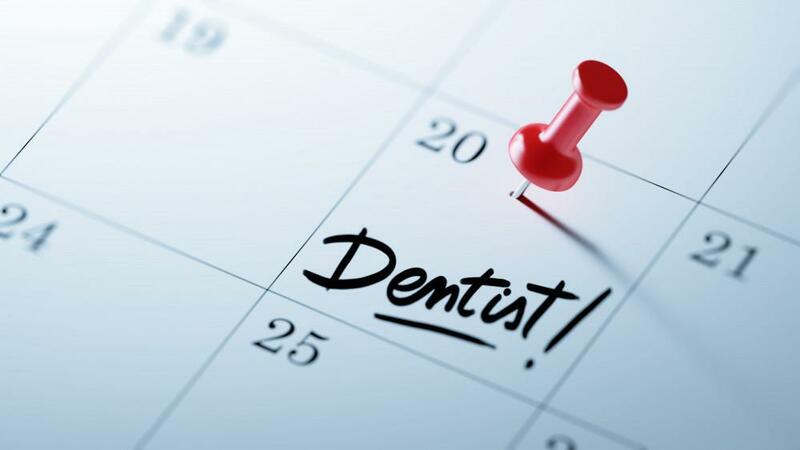 To see if veneers can easily fix your dental issues, call La Michoacana Dental Clinic or schedule an appointment online today.